Visiting the shepherds – shearing scissors. | THP Travels | Ramblings and travel photography. 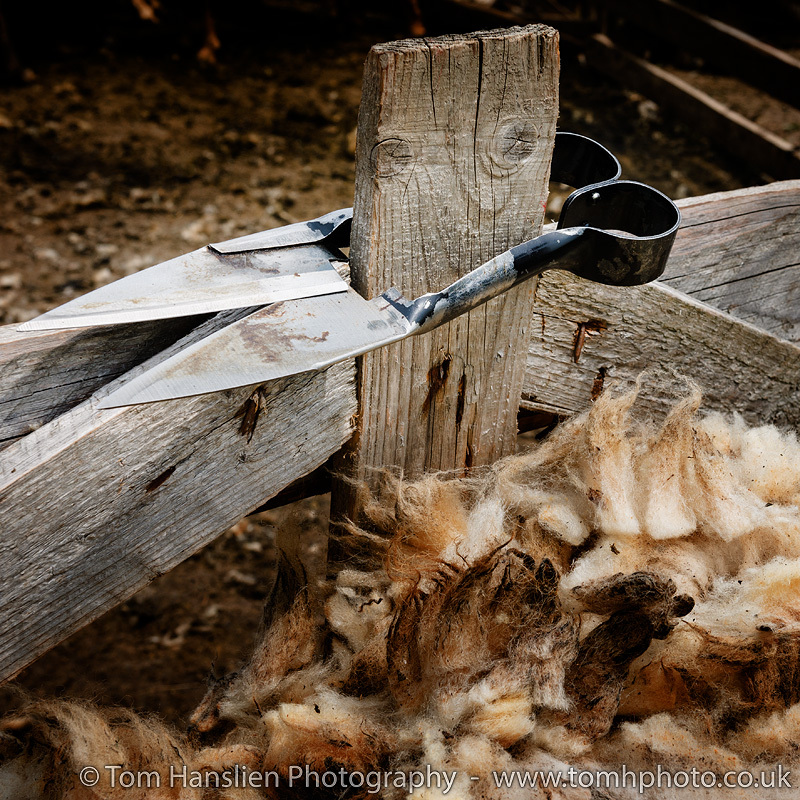 Visiting the shepherds – shearing scissors.